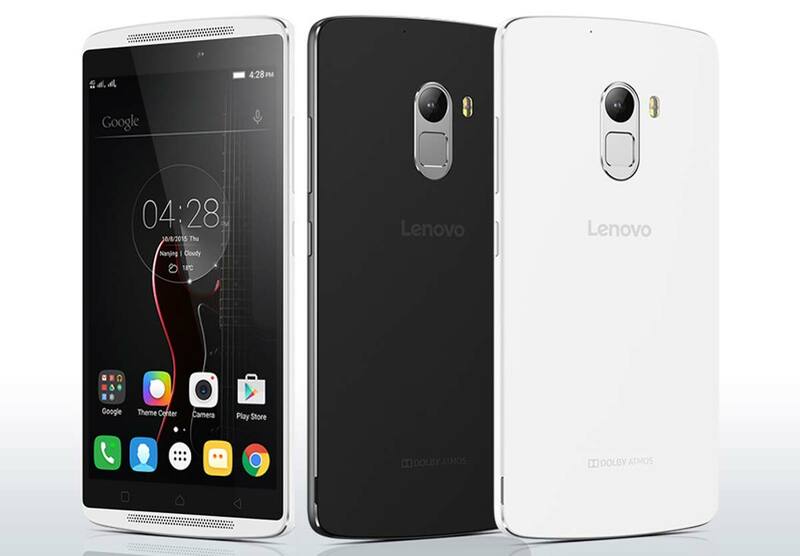 Lenovo’s K4 Note has been officially launched in India under 12K price tag. The new Lenovo K4 Note comes with some decent specifications considering the price. Lenovo K4 Note featuring 5.5inch 1080 x 1920 pixels IPS LCD display with Corning Gorilla Glass 3 protection also, holds on NFC.It is attained with 16 gigs of internal memory and runs on Android v5.1 Lollipop. The K4Note is a DUAL SIM smartphone with 4G LTE connectivity. The K4 Note is accomplished with 13MP rear shooter with 1080p FHD video recording and 5 MP front selfie cam. To make the phone alive, there is 3400mAh battery offering 14 hours talktime. It gets the strength from 1.3GHz Octa-core processor integrated with 3 GB of RAM. Apart from the above specs it also features, Fingerprint sensor and NFC (Near field communication). For better graphics rendering and gaming performance there is Mali-T720MP3 GPU. It measures about 153.6 x 76.5 x 9.15 mm and weighs 158 grams. It will compete with Xiaomi Redmi Note 2 Prime, MI Redmi Note 3, Coolpad DAZEN Note 3, YU Yureka Plus and Asus Zenfone 2. Most of its specs are similar to Lenovo A7010 Vibe X3 Lite, which has announced last month. The Lenovo K4 Note will be available at a price of RS 11999. It will be available in Black, White colors. It will be available exclusively from Amazon.in via flash sales starting on 19th January. Registrations for the phone begins today. 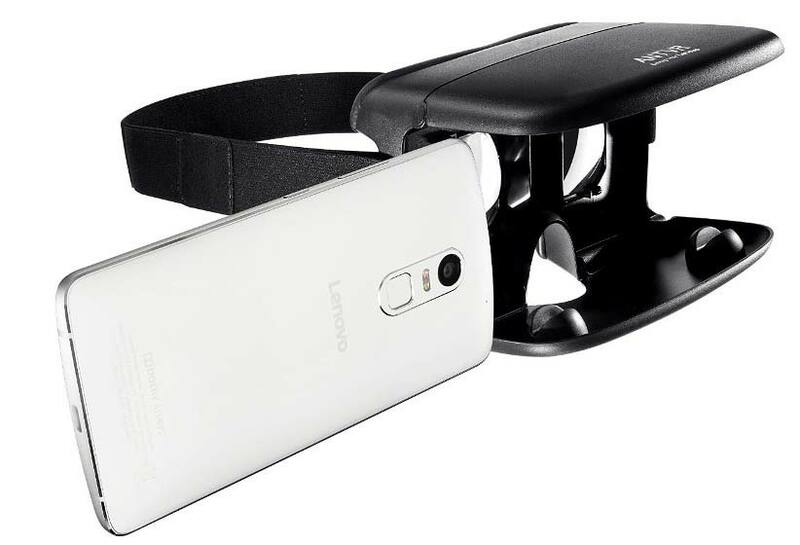 Lenovo has also launched Skullcandy Ando headphones, ANTVR VR headset. The K-4 Note VR bundle costs RS 12499.